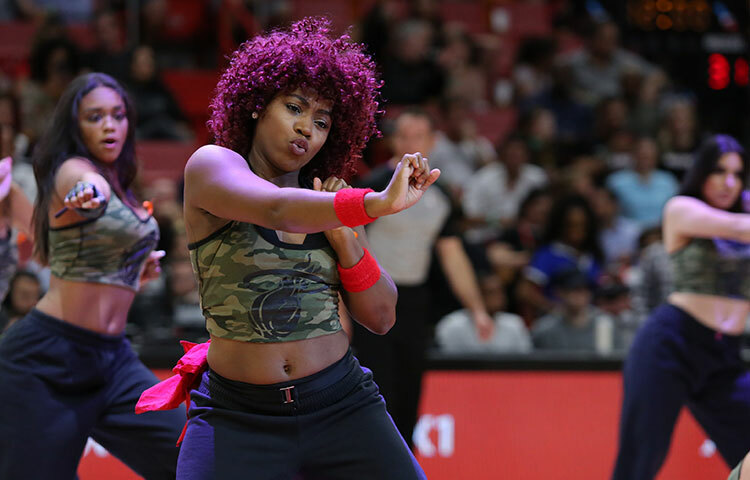 With the NBA playoffs in full swing, we take another look at the Miami Heat Dancers. Click here to view the most recent Miami Heat Dancers galleries. 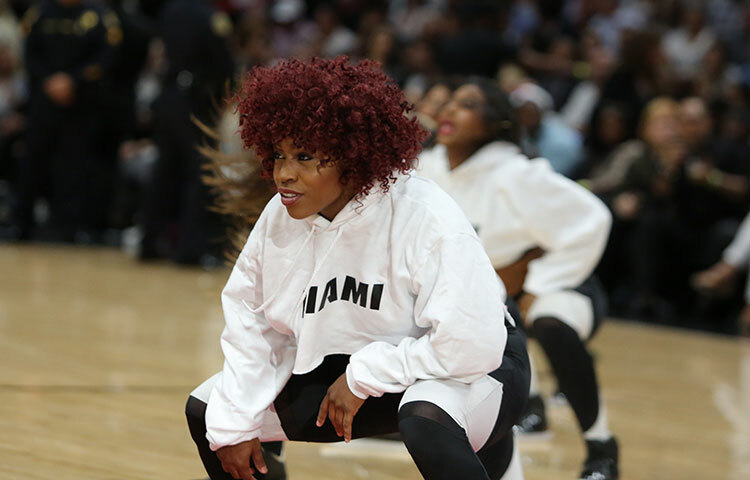 The Miami HEAT have posted several galleries of the HEAT dancers.  Click here to view the galleries.